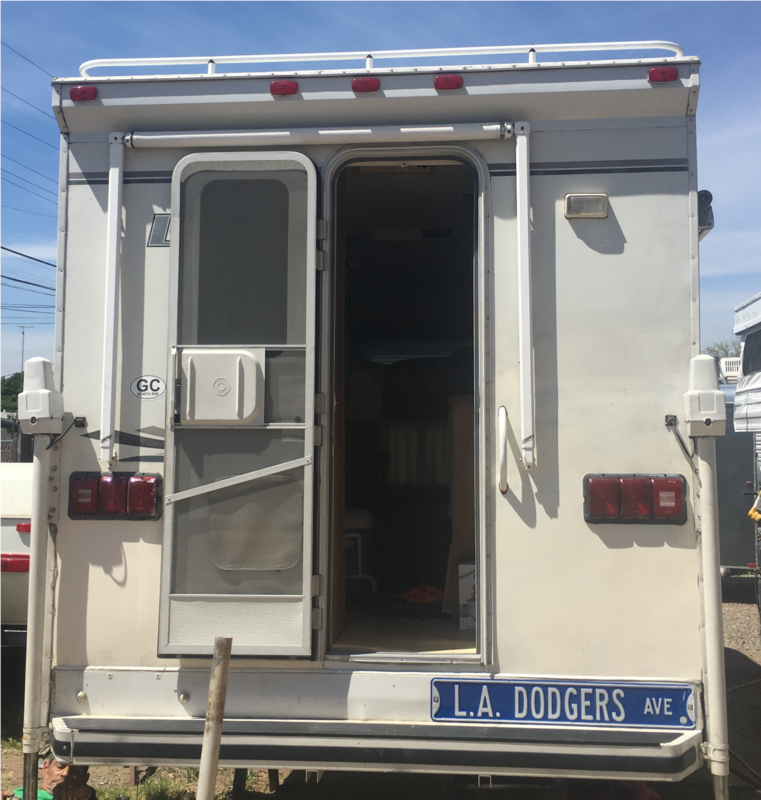 With our skilled craftman and over 75 years combined RV experience, we can remodel and restore your tent trailer, travel trailer, or truck camper. 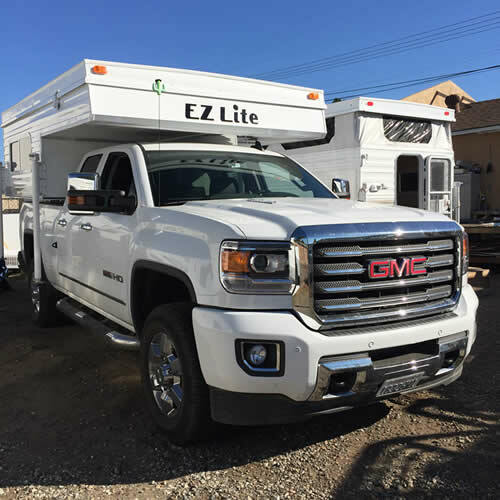 We use the same quality, care, and attention to detail to revitalize your RV, trailer, or camper as we do building our very own quality EZ Lite truck campers. With us, you can be assured that you are in good hands! We can help make your RV like new again!